« How do Balinese do “Thanksgiving”? 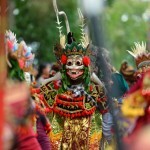 Bali is well known not only of its beaches, traditions and culture, but it is also well known of its traditional foods. 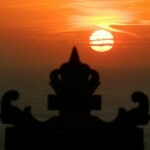 Coming to Bali without trying the traditional foods is like going to the beach without swimming or sunbathing. There are many kinds of traditional foods that you can try in Bali. 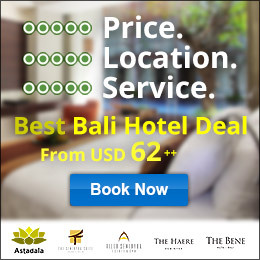 However, there are 8 traditional Balinese foods you must try. Babi Guling a very popular Balinese traditional food served in Balinese restaurants or local warungs. Babi Guling (English: Suckling Pig) is pig roast on fire that normally served with lawar and steam rice. The Balinese love Babi Guling, not only as the food, but also the activity of cooking it. Babi Guling is also included in many ceremonies as an offering. 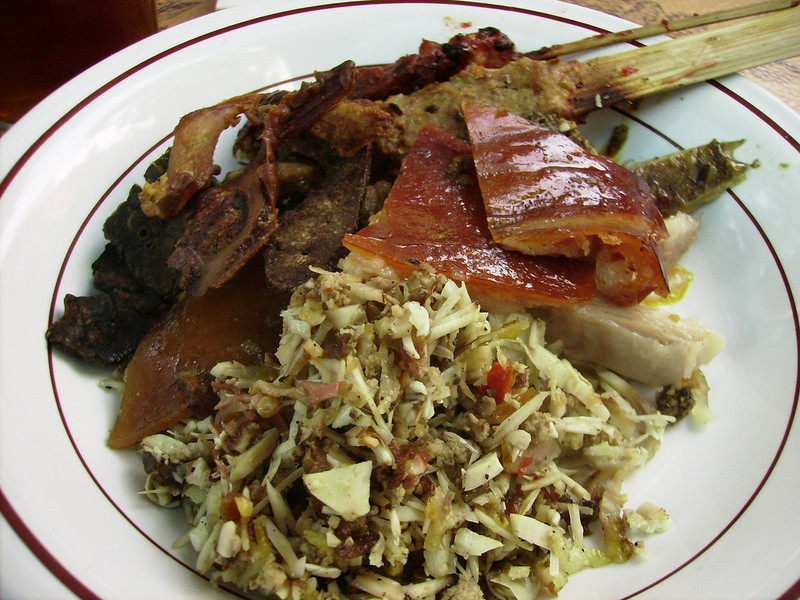 It is not hard to find Babi Guling in Bali, most of the local Balinese warungs serve it. One of the famous restaurants that serve Babi Guling is Warung Bu Oka in Ubud or warung Babi Guling Pak Malen in seminyak, 15 minutes walk from or The Seminyak Suite. Lawar is a authentic traditional Balinese food made of a mixture of vegetables, grated coconut, ground meat (chicken or pork) mixed with spices and herbs. Some types of Lawar is also mixed with chicken or pork blood to add special taste. You can find Lawar in traditional Balinese restaurants or warungs. Lawar is normally served with Babi Guling and steam rice. 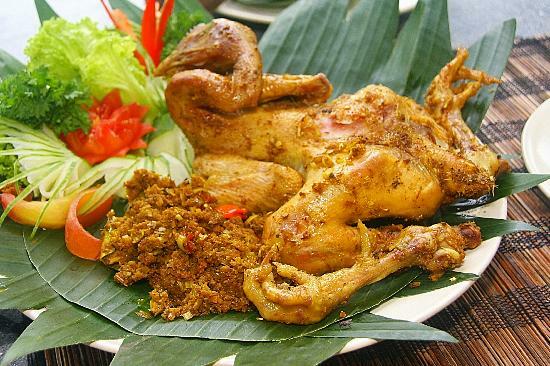 Ayam Betutu is another traditional Balinese food came from Gianyar. Ayam (English: chicken) Betutu is a whole chicken steamed and grilled with a lot of spices and herbs. What made this chicken special is that the way it cooked. It take at least 2 hours to cook Ayam Betutu, the first process to cook the chicken is to steam it with a lot of herbs and spices for about one hour, then it is roasted over a fire using coconut husks for another hour that make the chicken became juicy and soft. If you are in Seminyak ares, there is a good warung Ayam Betutu in front of The Haere Seminyak. 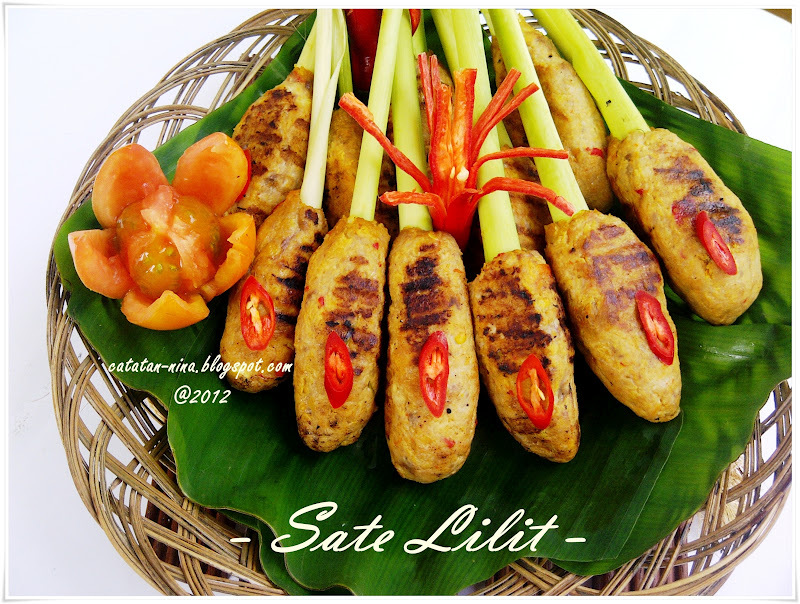 Sate Lilit is basically made of ground chicken or fish mixed with grated coconut and spices on bamboo stick. Sometimes it also use lemon grass as the skewer to add more taste. Sate Lilit is roasted over a fire using coconut husks. Sate Lilit can be found at most of the traditional Balinese local restaurants or warungs. It is good to serve Sate Lilit with sambal matah (chopped chili and shallot). 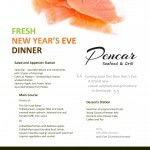 Restaurant Pencar Seafood & Grill in Seminyak have Sate Lilit on their menu, or join their cooking class to know how to make your own Sate Lilit. 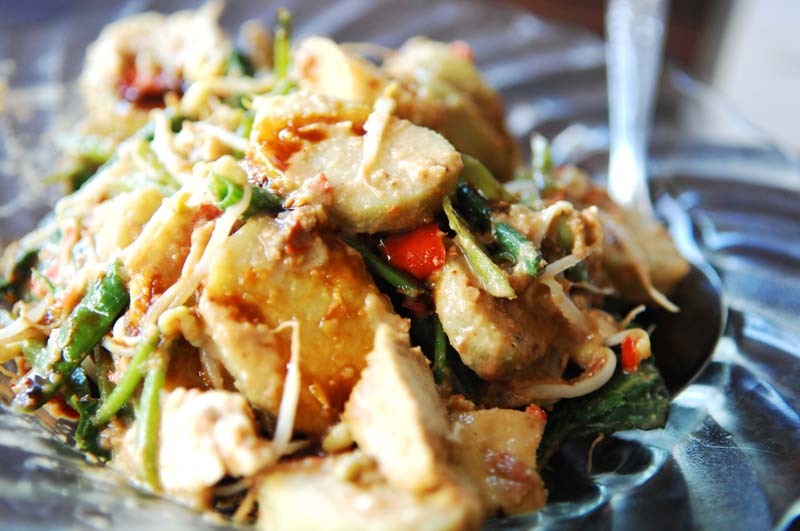 Serombotan is a traditional Balinese food from Klungkung. It made of mix boiled vegetables (water lily, spinach, bean sprout, raw rounded eggplant, long beans, red bean and pare), fried peanuts and fried soybean. It is added with grated coconut mixed with spices and chili sauce with lime juice. Normally, Serombotan is spicy and consider as a snack. Rujak Buah is a traditional Balinese food similar with fruit salad. 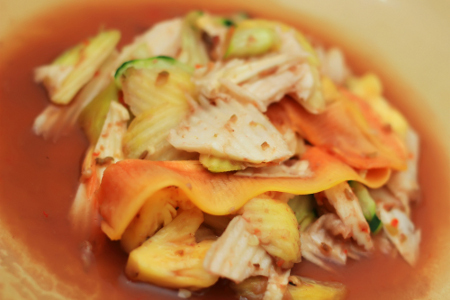 However, Rujak Buah is normally consist of raw mango, cucumber, pineapple, bengkoang, semi ripe papaya and kedondong served with either brown sugar or fish broth. Rujak Buah gula ( with brown sugar) is normally sweet and salty, while Rujak Buah kuah pindang (with fish broth) is normally salty. Rujak Buah gula is the most favorable one then the kuah pindang one because some people don’t like the smell of the fish broth. Both Rujak buah is added with salt and shrimp paste for better taste. 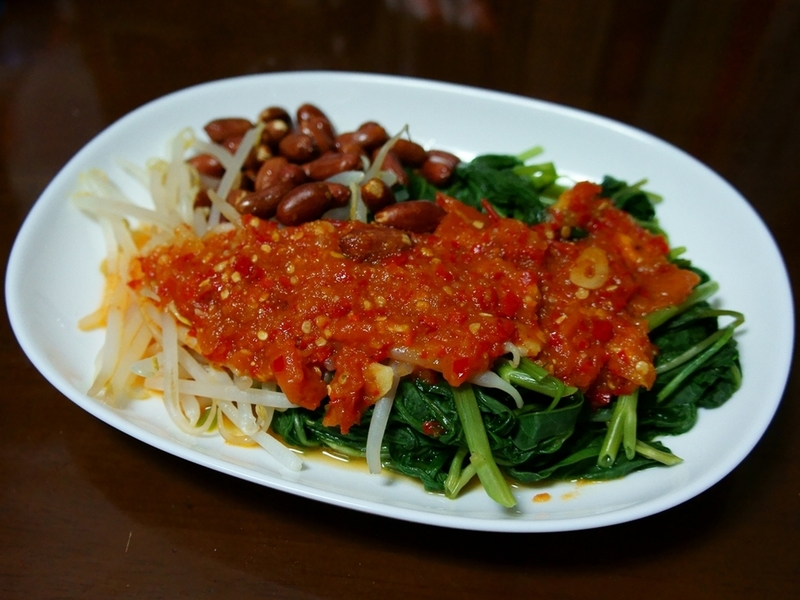 Plecing Kangkung is made of steam water lily with chili and tomato sauce. 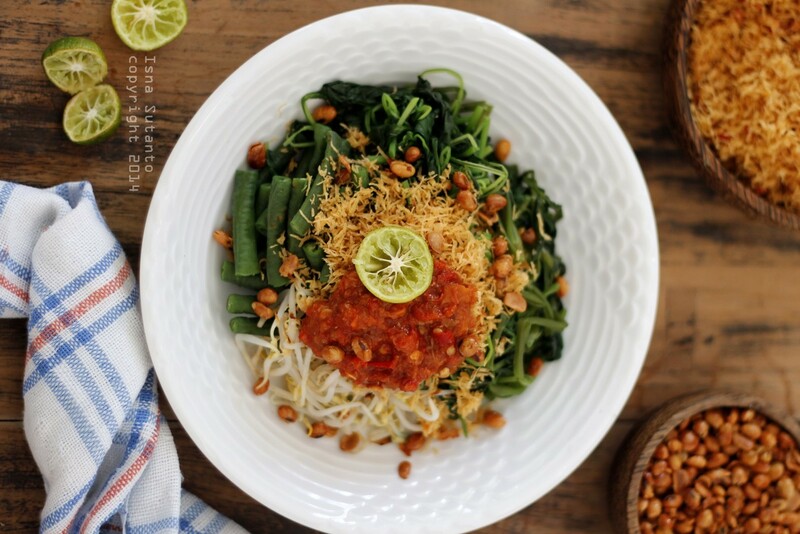 Plecing Kangkung sometimes is served with other vegetables like bean sprout or long beans and fried peanut. Plecing kangkung is normally served cold, not right away after it’s cooked. It is normally spicy and consider as a snack. Tipat Cantok is a common traditional Balinese food that can be found almost anywhere in Bali. It’s made of mix steam vegetables (water lily, long beans and bean sprout) with rice cake mixed with peanut sauce. Sometimes, Tipat Cantok is added with sweet soy sauce on the top to add sweet taste on it. Tipat Cantok can be found on local small Balinese warungs but rarely be found on big restaurants. There is warung Tipat Cantok behind Villa Seminyak Estate and Spa. So, which one would you like to try? If you eat at local Balinese warungs to try one or more of the traditional Balinese foods, make sure to tell the seller/waiter NOT to put chili if you don’t like spicy food. You can use this phrase “tidak pedas” means not spicy or “tidak pakai cabe” means without chili. So miss the bali cuisine. 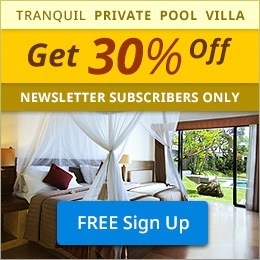 Hello Sally, we miss to serve our Bali cuisine for you, too. 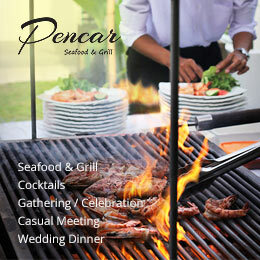 Besides the cuisines mentioned above, should you interested for a seafood and grill option, have a try to Pencar Seafood & Grill. Looking forward to serving our signature cuisine for you..
indeed special, in addition to a beautiful tourist spot, the food was also delicious. thank you for loving our food. 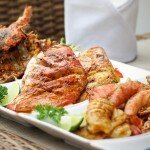 Visit any spots in Bali and have a try for special and signature dishes of the area. You will love it too. Perfectly blended for the taste, panorama, and ambiance.